As a member of the Wesleyan Alumni Association, take advantage of these benefits & services! Are you an alumnus back at Texas Wesleyan to take courses for another degree? If so, you qualify for the alumni discount (1/2 the cost of tuition for one course). Funds are limited and are offered on a first come, first served basis. Contact Financial Aid at (817) 531-4420 if you're interested. Receive the monthly e-newsletter to stay up-to-date on alumni and University news. Update your email if you're not currently receiving the newsletter. Do you have a relative attending Texas Wesleyan? Have them apply for the alumni scholarship. Receive 10% off your purchase at the University bookstore on Rosedale with your University ID, which can be obtained at the West Library. Take advantage of the services provided by our Career Services department. Receive a special Wesleyan rate when you book a room at Holiday Inn Express & Suites in Downtown Fort Worth. Click here for more information or call (817) 665-4225. 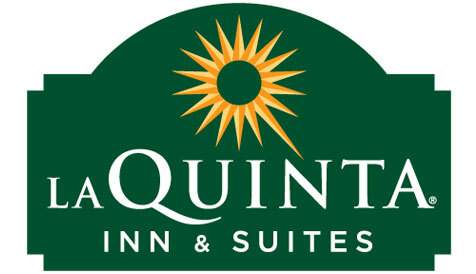 Receive a special Wesleyan rate when you book a room at the La Quinta Inn & Suites on Anderson Blvd. in Fort Worth. Click here for more information. Receive a discounted membership to the Morton Fitness Center on campus. For questions, contact AAron Whaley, director, at (817) 531-7589 or email awhaley@txwes.edu. Hey Alumni! Liberty Mutual has partnered with Texas Wesleyan Alumni Association to offer you quality auto and home insurance at a value that meets your needs. Call 800-524-9400 or visit Liberty Mutual to learn more or get a free quote. Retrieve your University ID in the Eunice and James L. West Library, which provides you access to the library, 10% off at the University bookstore and discounted membership to the Morton Fitness Center. Receive the Wesleyan magazine and read about the latest alumni and campus stories.